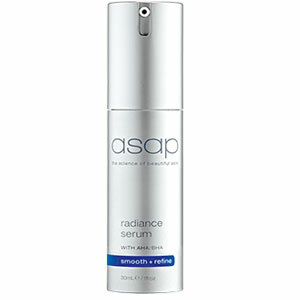 Velvety in texture, this serum absorbs excess oils and minimizes the appearance of pores. Hydrating primer serum contains 10 different organic extracts to aid and prep your skin for an ultimate foundation application. 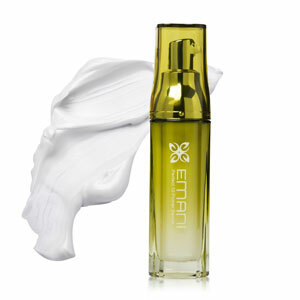 It deeply nourishes, moisturises, and softens the skin, creating a soft, luminous effect. 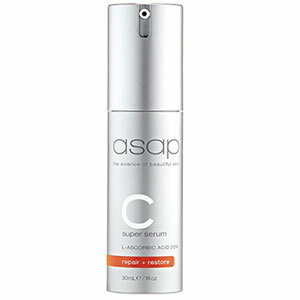 For best results, apply serum before foundation. 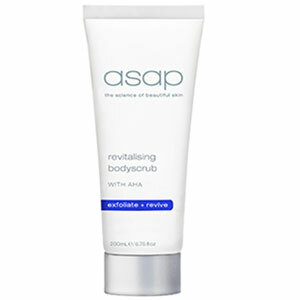 Use as a moisturiser or combine it with your moisturiser cream. 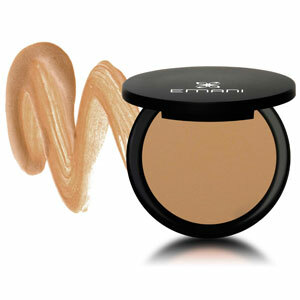 Use a clean finger or a foundation brush to apply a small size amount of serum to the face. 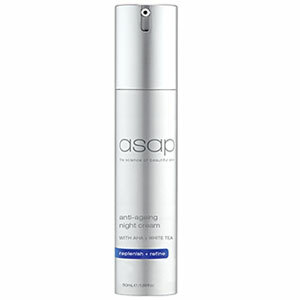 Massage inwards and outwards, distributing the product evenly on the facial surface. Allow drying for 20 seconds. Lightly pat with a clean tissue. Aqua, Hydrogenated Castor Oil, Glyceryl Polymethacrylate, Squalene, Glycerin, Polyglyceryl-2 Diisostearate, Octyldodecyl Neopentanoate, SD Alcohol 40, Ginkgo Biloba Extract, Chamomilla Recutita Flower Extract , Malva Sylvestris Extract, Centaurea cyanus flower extract, Rosmarinus Officinalis Extract, Melissa Officinalis Leaf Extract , Mentha Piperita Leaf Extract , Hamamelis Virginiana Bark/Leaf/Twig Extract, Aloe Barbadensis Extract, Calendula Officinalis Flower Extract, Menthol, Vitis Vinifera Fruit Extract, Silica, Carbomer, Bisabolol, Sodium Hydroxide, Â± Titanium Dioxide (CI 77891).